Looking for help on what to do to the vine before winter. Really, they do not need much prep for winter. 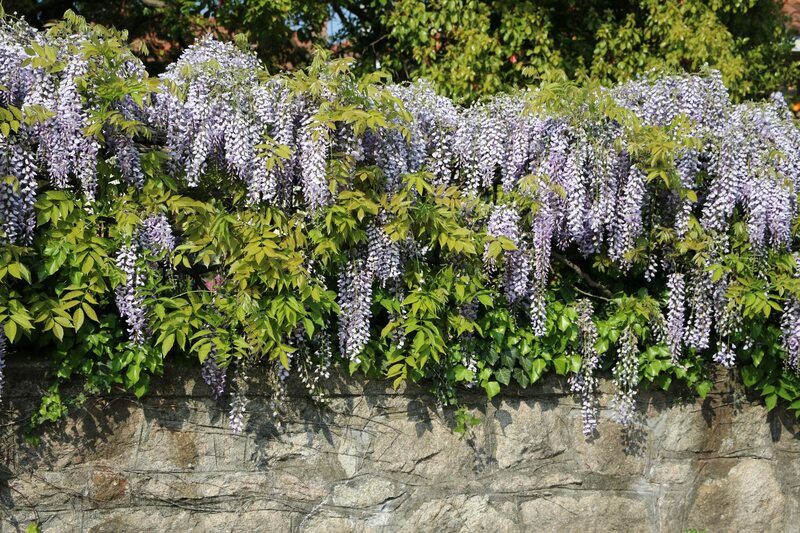 You can choose to prune it back now, but that may decrease the amount of blooms next year.